NRoSO members will be receiving their copies of the Autumn Pro-Operator magazine - promoting Best Practice in the field. In the latest issue the magazine gives a highly-topical 'Fundamentals' feature for Top technique keeps pre-ems on target'. 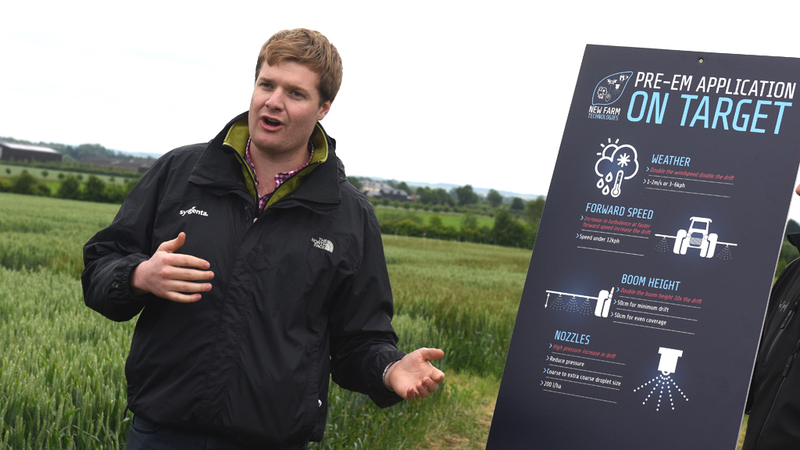 Interviewing Syngenta Application Specialist, James Thomas, it details results of Black-grass application trials on the Syngenta Innovation Centre at Barton in Cambridgeshire. It illustrates how drift can take spray away from the target and reduce efficacy - along with tips to get the best from every pre-em application. Sprayer nozzle manufacturers, including TeeJet, Lechler and Pentair Hypro, outline the roles of some of their nozzles. 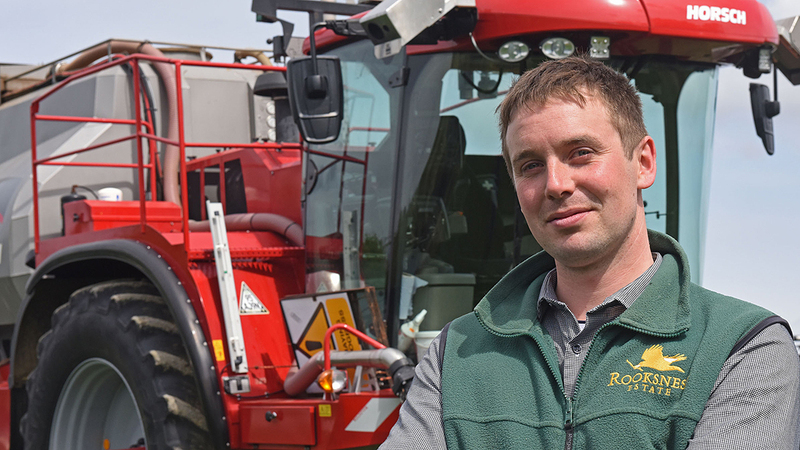 And FSOOTY finalist, Chris Milligan, from Rooksnest Estate in Berkshire, explains how he puts the principles of Low; Slow; Covered into practice to get the best out of pre-emergence herbicide applications across the farm's 1600 hectares of arable cropping.